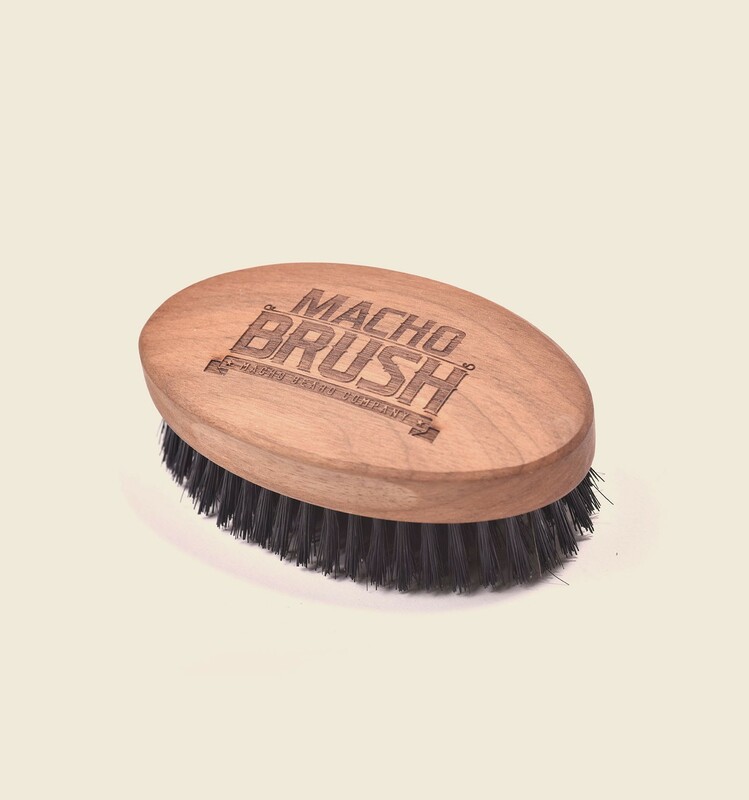 Macho Brush: 'cause your beard needs formula and tools to be awesome! Our Military Brush has a shell shape, no handle, so it perfectly fits into your palm while you bush your beard making it more confortable. 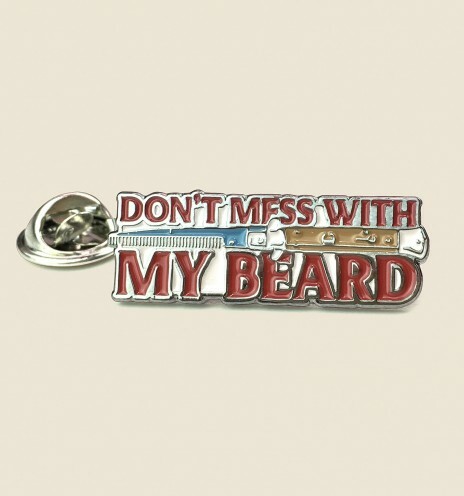 It is recommended for long beards. 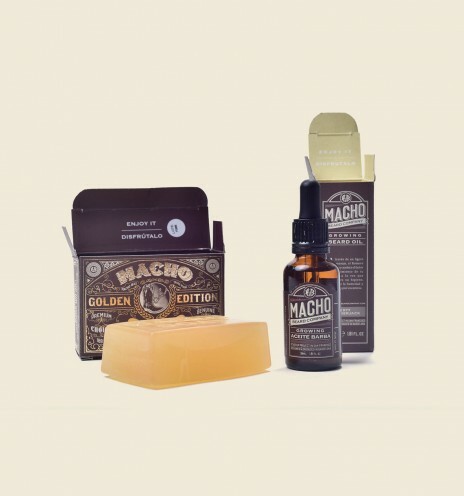 "Handcrafted, and with our Macho's distinctive touch"
As you already know, we pursue maximum beard care. 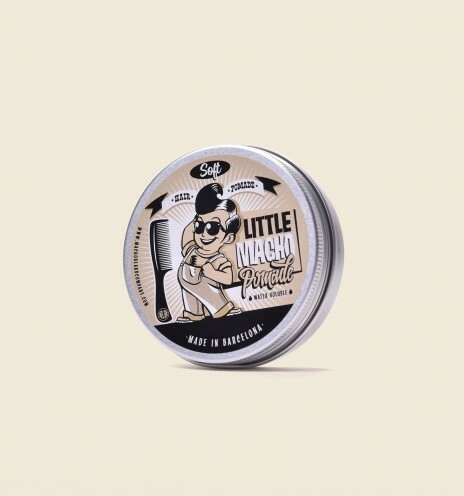 In order to cover all your needs, we have developed our own brushing tools: handcrafted, and with our Macho's distinctive touch. 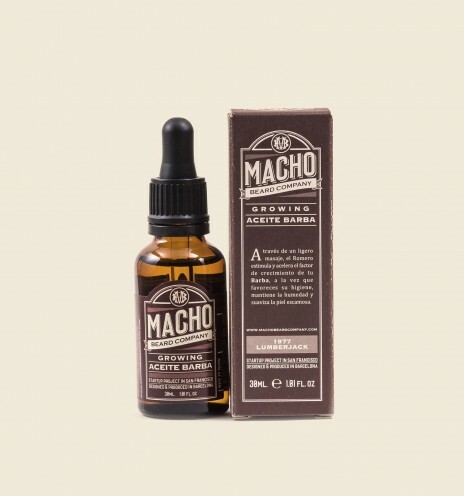 It is essential that you take care of your facial hair with quality products. That is why we have chosen wild boar bristles for our brushes. 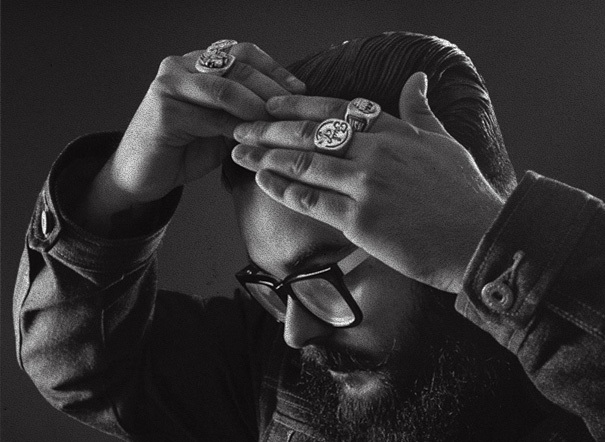 They will sebum­regulate your skin and leave your beard soft and shinny. We use natural raw materials such as walnut wood, giving each one of our Macho Brushes a unique appearance. We are crazy about packging, and for our brushes we really wanted something special. So we have designed a box you will want to keep. 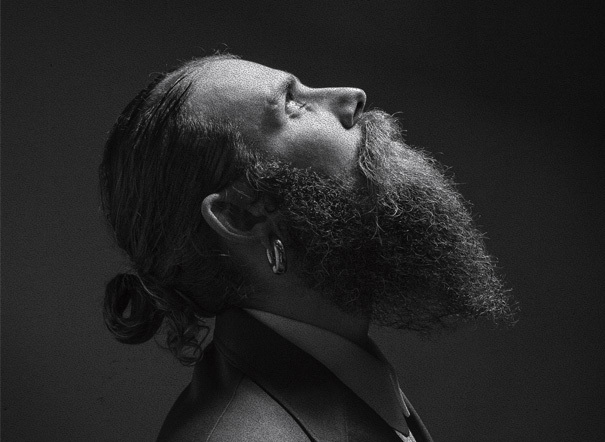 Once you have removed the brush from the box, you can put a picture and use it as a frame for your very best bearded memories!